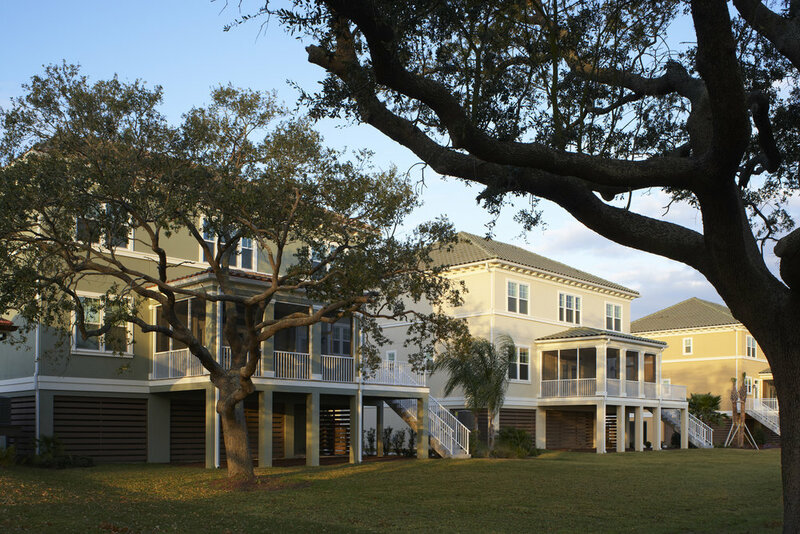 As a part of the Air Mobility Command East (AMC East), MacDill Family Housing is a partnership formed with the Department of the Air Force. 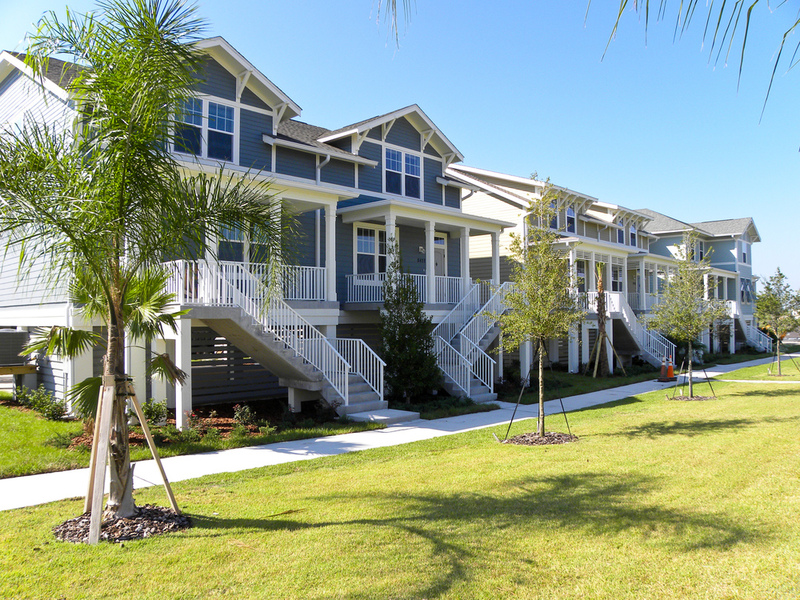 The community hosts a total of 527 homes, including 327 new single-family and duplex homes for officers and enlisted families in Tampa, Florida. 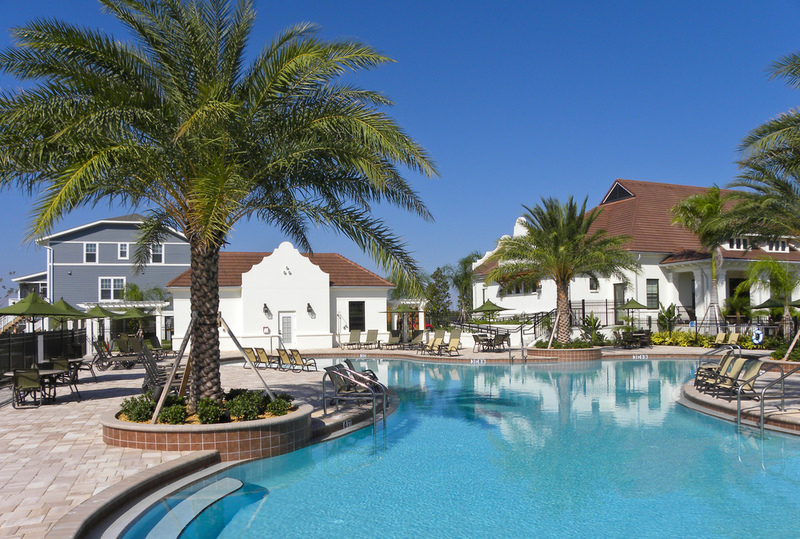 Designed to increase camaraderie and foster interaction between neighbors, MacDill features upgraded neighborhood amenities such as a new 6,000 square feet welcome center, a pool, and other community amenities.